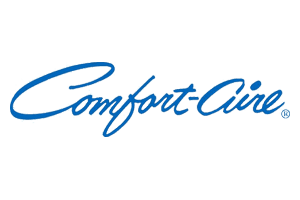 We at Dun Rite Heating & Cooling, LLC., servicing , NJ provide exceptional service for your heating and air conditioning systems. 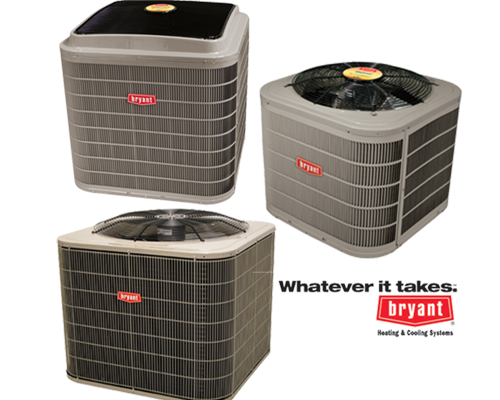 We install, service and repair air conditioners, furnaces, heating units, thermostats and heat pumps. 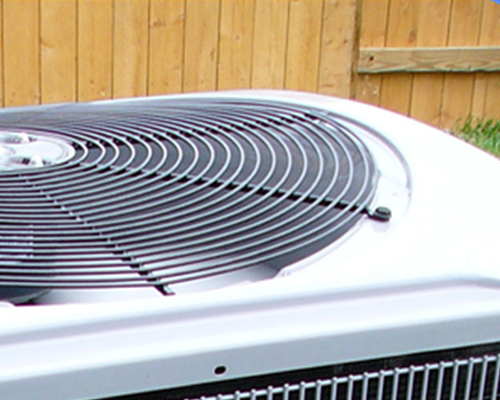 Residential, commercial or industrial HVAC services, Dun Rite Heating & Cooling, LLC. can handle the job, big or small. 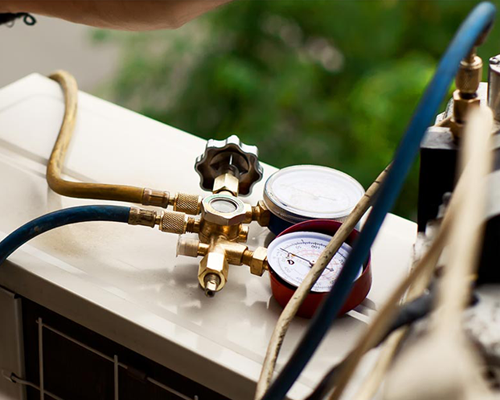 We are fully insured and EPA Certified.